Highly Recommend written by mobile Good good deal!! Mouse superb!! Clicking is Super silent!! Good!! Sensitivity is great!! Everything is gd!! Delivery fast!! Recommended!! Recommend written by mobile Looks good. Fast delivery. Good quality build. Fit to the hand though the scroll is too soft for CAD works. Otherwise perfect. Fast delivery the service was good. Looks good when I tested..no button click sound and it fits well in hand .. Speedy delivery, item came in good condition. Item is packaged well and the product is good looking. Delivery is very fast. It has some flickering but overall it’s good! Hi,is there a way to turn off the led light? Hi, thanks for your interest. There are 3 switches - OFF, ON & O. If switch to “ON mode”, LED will only light up when u move the mouse. If switch to “O” mode, Colourful LED will be in light up mode throughout the usage of the mouse. 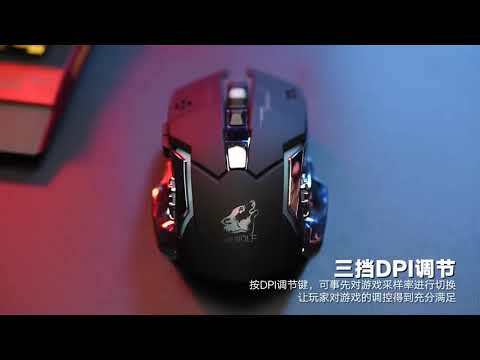 ALCATROZ ONLINE SPECIAL - ASIC 3 | ASIC 5 | ASIC 6 ESSENTIAL WIRED MOUSE. Local Stocks and Warranty. ESSENTIAL MICE - AIRMOUSE | ASIC + PRO | WIRELESS, WIRED + BLUE RAY SENSOR! Free Mousemat Now! Local Stocks with 12 Months Warranty!